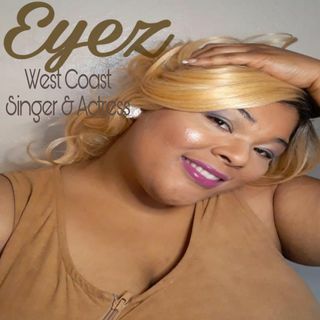 West Coast Songstress & actress Eyez speaks on her upcoming "Meet & Greet" event in Oakland California, @ The Octopus Literary Salon. Special guest performers include Mike G & Amamusiek. Thank you ROY This was a sweet segment!